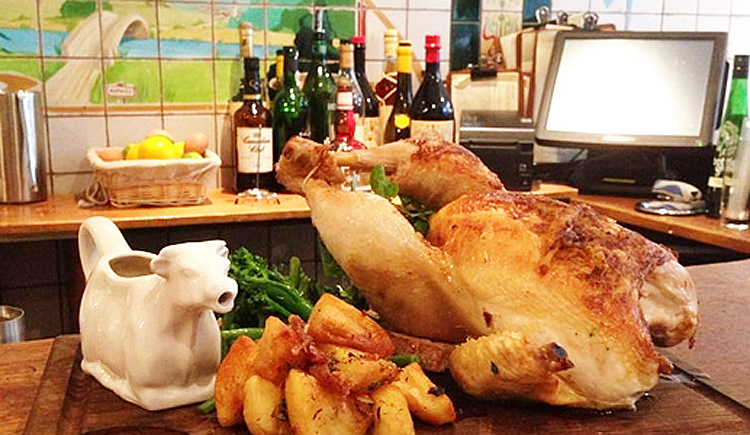 Blanchette's whole roast chicken has the love and provenance to prove it's worth. 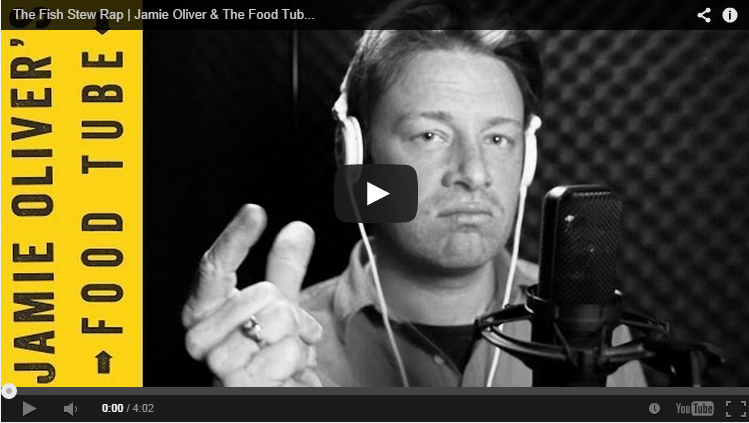 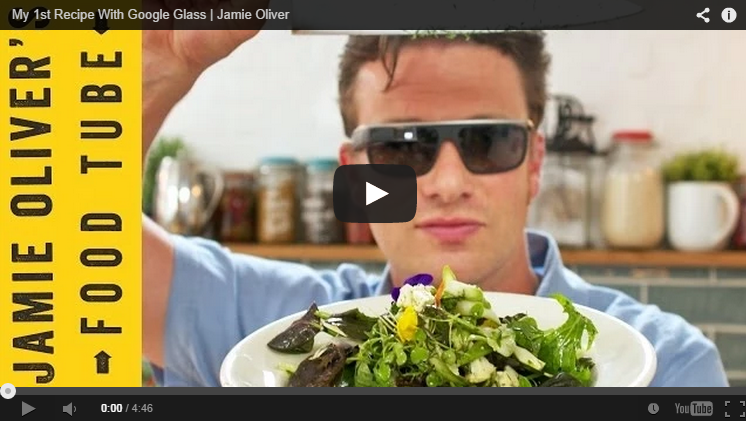 Jamie Oliver video's his own show making a great healthy salad and you get to see his point of view via Google Glass! 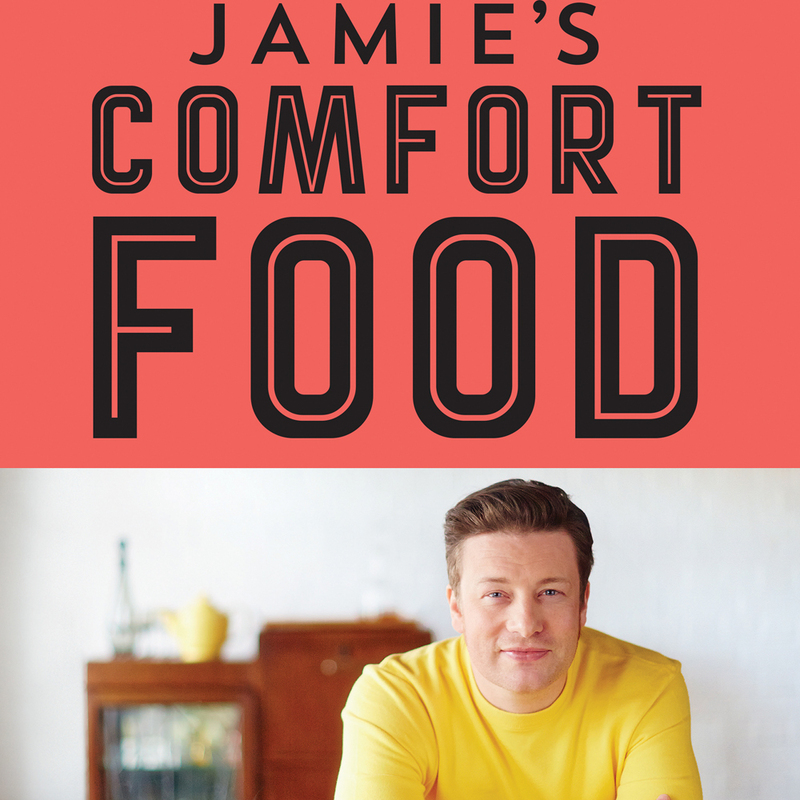 Jamie's got a new book out - it's stuffed full of recipes but turns out also so much more!